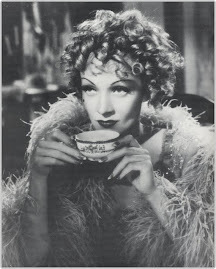 We have two things lined up: first being a group outing to SOAP this Friday - we have been talking in meetings about going out in a group to femme-up the berlin queer scene, and also as a display of solidarity for each other, following recent incidents of harrassment and so on. This is happening this friday, details for the event can be found here: http://www.myspace.com/soapparty get in touch with us if you want to join! We are also holding a dinner party next wednesday evening, which is going to be a fabulous night of homemade mexican food, cocktails and plotting and will be the perfect antidote to the darkness and gloominess of winter! - please come along! 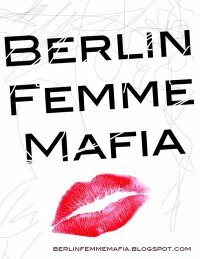 time: 19.30. for the address please email berlinfemmemafia@gmail.com. This is for femme identified folks only.